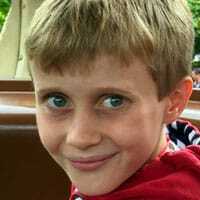 Ben has played chess competitively for around two years. 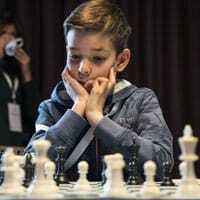 He joined the National Chess Junior Squad and ECF Academy in November 2017. He plays at school, for Ojays, for Didcot and Oxfordshire. He would like to thank Carl Portman (friend and school coach), Andrew Martin and my family. I was introduced to the fascinating world of chess by GM Julian Hodgson, who runs our school’s chess club, when I was seven. 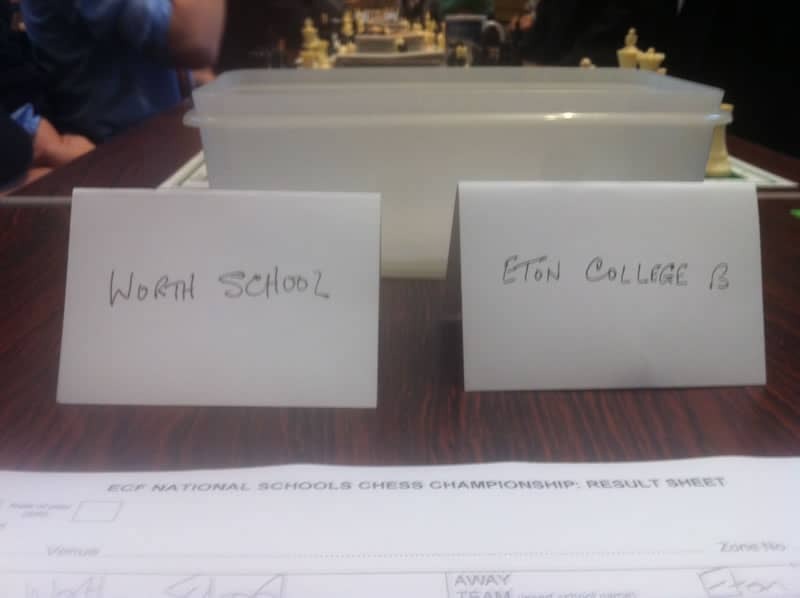 I started playing competitive chess one year later and have since represented my school (St Paul’s Juniors), my county (Richmond Juinors and Ealing Juniors) and now my country. Chess has helped me in concentration and problem solving as well as making so many great friends. Chess has become my passion. I am so proud to be part of the England team and I would like to thank GM Julian Hodgson, GM Tamas Fodor, ECF Chess Academy and my school, St Paul’s Juniors for their continued support and inspiration. Anum is happy to rejoin the serious chess circuit after a break to join her new high school and look after her baby brother. 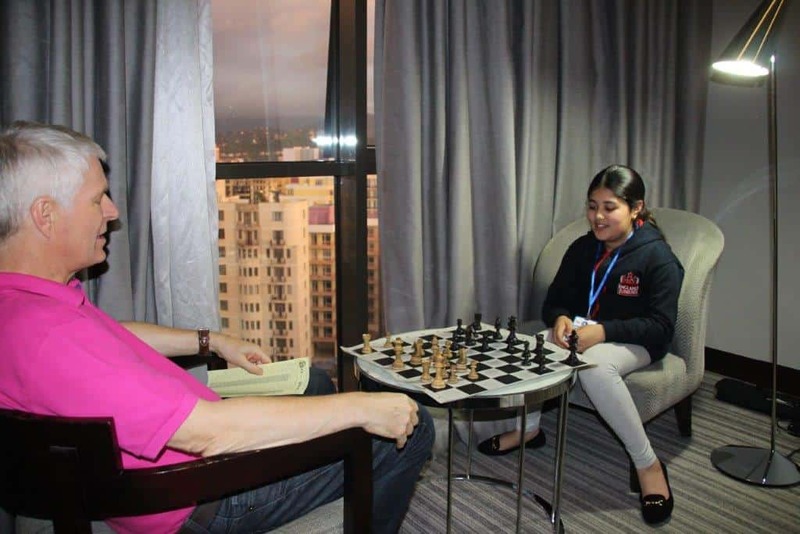 She has been enjoying her chess tournaments this year however, and is looking forward to playing for England at the ESCC. Anum would like to thank the ECF for providing the opportunity to play at this level. 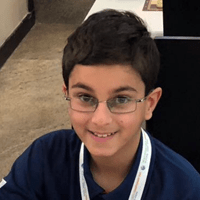 Ethan began playing chess at age three and played his first tournament at age five. At age nine, Ethan won the Northern Junior U11 Championship. Ethan is coached by WFM Sarah Longson, who has been truly instrumental in guiding his passion for chess and developing his talent. 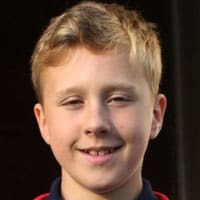 He plays for Cheshire County, Manchester Juniors 4NCL team, and the 3Cs club, where he attends the excellent group training sessions with coach Phil Adams. He also participates in the U.K. 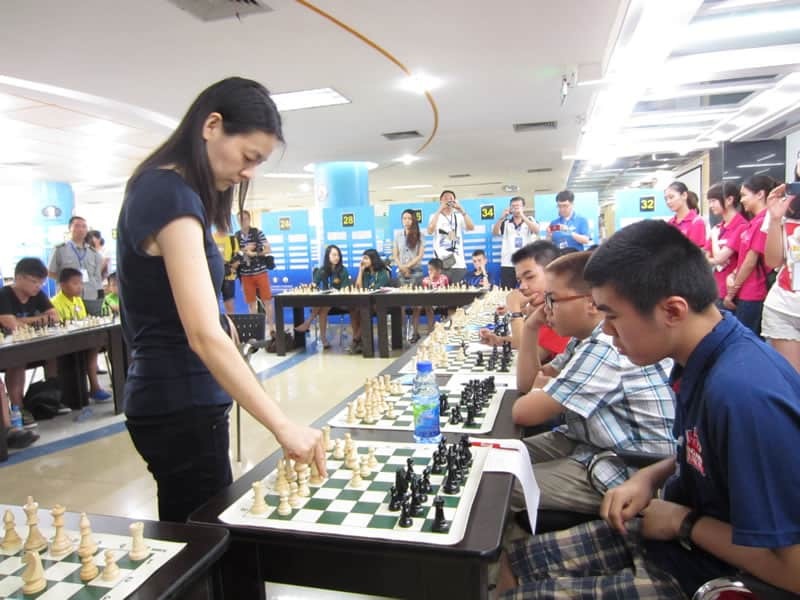 Chess Challenge and has qualified for the National Terafinals each year. One day, Ethan hopes he will become a Grand Master and compete with the best in the world. 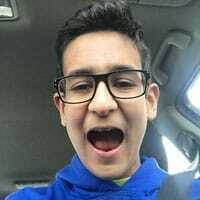 Ethan lives in Cheshire and attends The Manchester Grammar School. 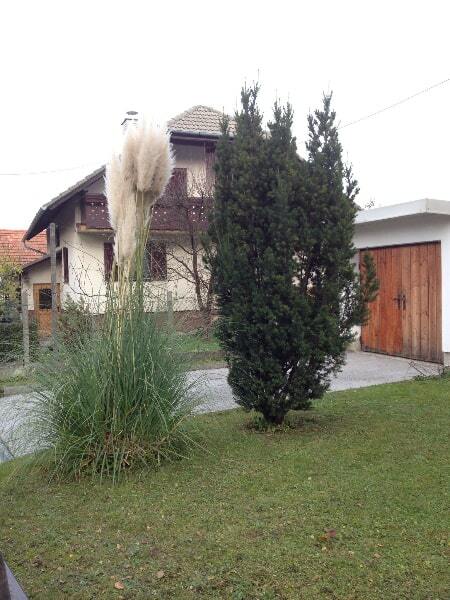 Hi, I’m Sohum. I have been playing chess since the age of four. Recently I moved from Singapore to London. I was born in Singapore and I have an older sister and younger brother. My favorite moment of living in London was becoming British Champion Under 8. I like playing chess and traveling to so many different parts of the world. My other interests include video games drawing & football. 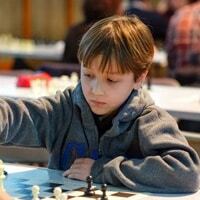 Edward started playing at six and soon joined Sussex Junior Chess, participating in his first tournament in 2011. 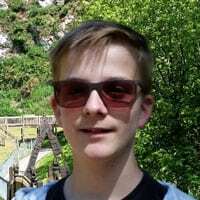 He has played for Sussex many times, including the winning U14 team, and was the U13 Sussex champion in 2017. 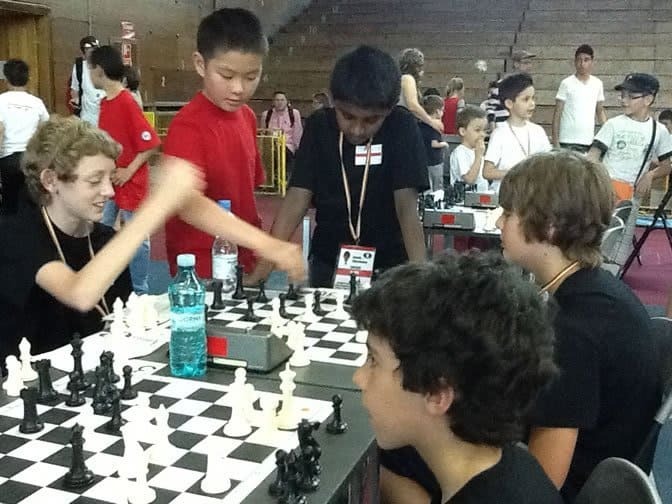 Selected for the National Chess Junior Squad aged 12, he has played in Poland and the Czech Republic. His favourite trip was taking part in the Basamro International Tournament in Russia in 2016. 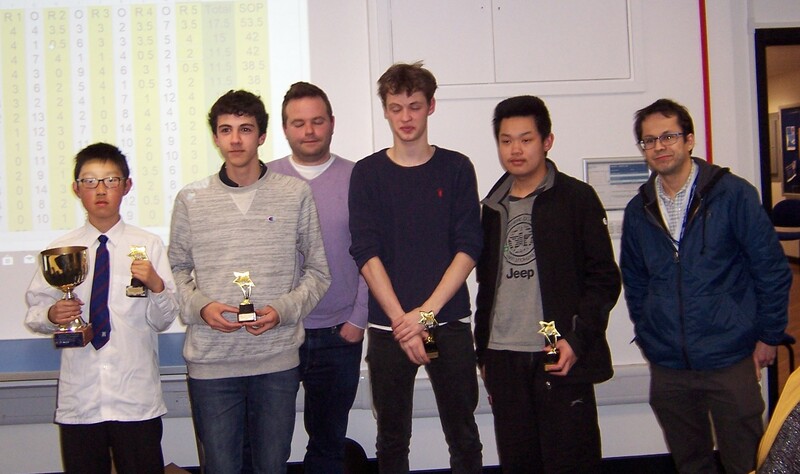 Edward has won prizes at the U14 London Junior Championships and the Weald and Thanet chess congresses. He also plays for Woodpushers in the Sussex Mid-League and for his school Brighton College. Edward is indebted to his long-term coach Dave Graham for his outstanding guidance. 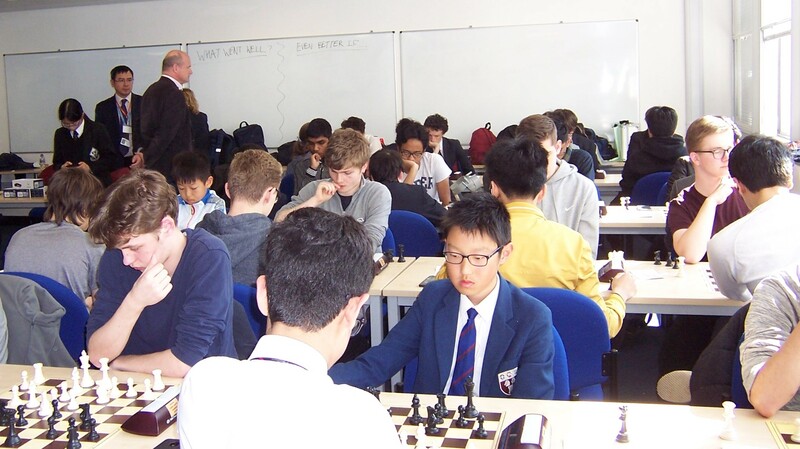 He would also like to thank Sussex Junior Chess, Chris Jones, Anthony Merrett and Brighton College for all their great support. Hi, this is Lukas. I started playing chess at the age of 7 when I joined the North Bridge House School in London. I would like to thank the school’s teachers for their continuous support and encouragement, in particular the coach Rob Willmoth. Aside from chess, I enjoy playing basketball and tennis. I am very grateful for the opportunity to represent England at the ESCC 2018 in Poland and I very much look forward to it! Although I live in Oxford, during term time I am boarder in the Sixth Form at Millfield School in Somerset. I have been playing chess since the age of 8 and enjoy working out puzzles the quickest in a group. In my spare time I enjoy playing badminton for county and doing other sports such as tennis and squash. 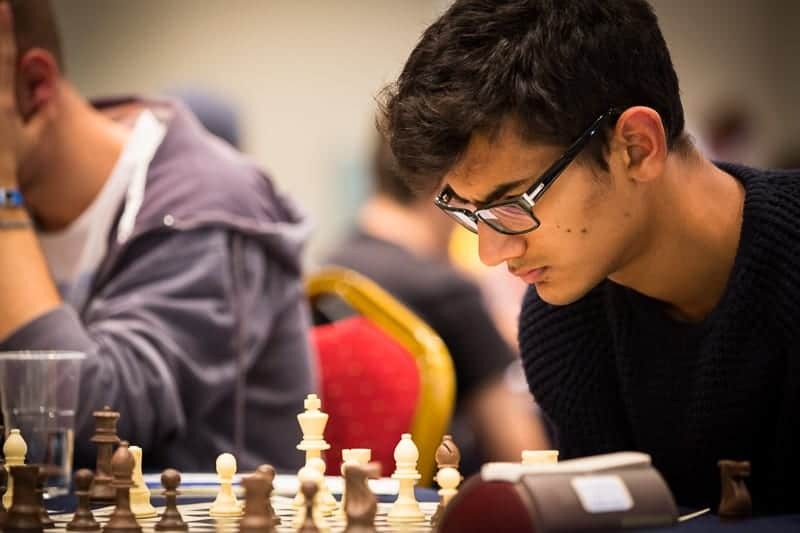 I would like to thank my parents for being very supportive of my chess the whole way through my experience and my chess coach, GM Matthew Turner, for expanding my knowledge whilst I’m at Millfield. I have been playing chess since I was 6 – I was taught by my dad – and started competitive chess a year later after joining the school team. I have won the Nottinghamshire Junior County Championships on numerous occasions as well various national Congresses. 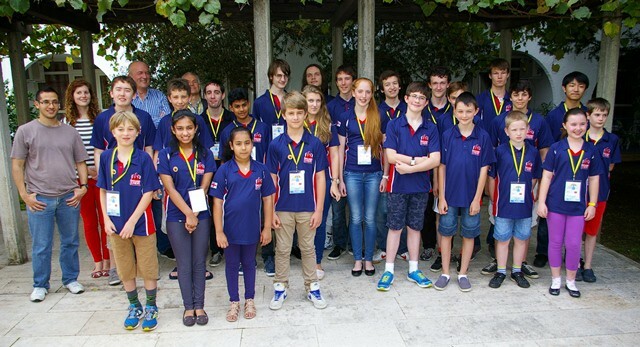 I have played at international tournaments since last year, and have recently joined the ECF Chess Academy. Outside of chess, I enjoy cricket, table tennis and tennis. Laura has been playing chess since 2011. She was taught at school by Kate Hegarty and her first tournament was the Surrey Megafinal. Since then she has participated in many competitions within the UK and also represented England abroad at the World and European tournaments. Laura has won the British Chess Under 14 Girls title and also the English Junior Girls Grand Prix. Laura would like to thank everyone who has supported and encouraged her chess, in particular Sarah Longson, Jonathan Tuck, Mike Basman and Nick Pert. Daniel is eleven year old and he loves to play chess! He has now been playing for four years. When Daniel was seven year old, with his friends encouragement, he began to play chess. After a shaky start, Daniel began to win some tournaments since 2014. In particular, his most impressive achievements were his winning of the Northern Gigafinal and the English U11 championships. Besides playing chess, Daniel has also passed his grade five piano exam (although he dislikes playing the piano). Other hobbies that Daniel enjoy most are football, badminton and playing on his Xbox. Daniel would like to thank to his local club Ashby for letting him play in evening league matches, since Daniel was eight. He would also like to thank his family and coaches for supporting him. Daniel is looking forward to representing England and is very excited. 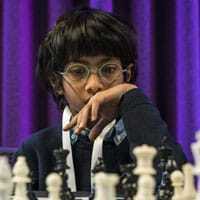 Aarnavh attends The Meadow School in Balsham and first started playing chess aged 8, with his grandfather. 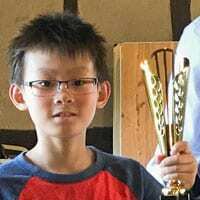 He plays for the Linton and Cambs County Chess U160 chess teams and is the current joint British U11 Rapidplay Champion. 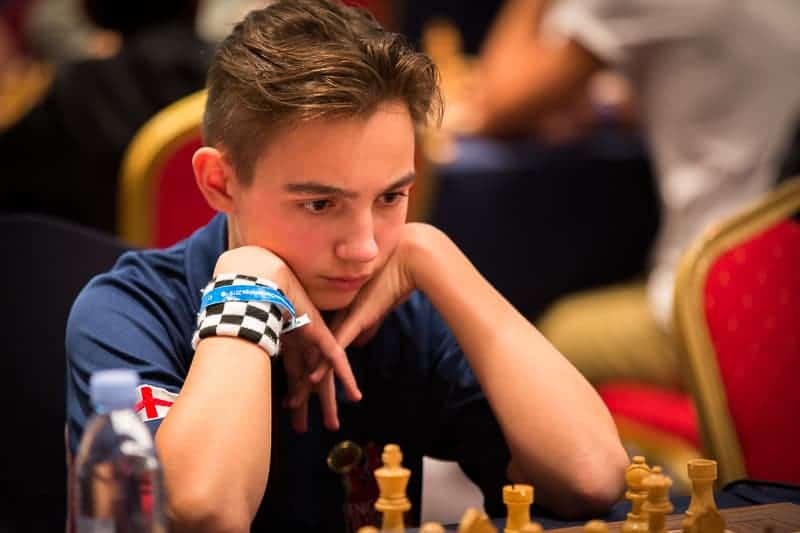 He represented England at the ESCC last year in Montenegro and finished as the highest placed 9yr old in the U11 section- he is hoping to improve on that this year. He wishes to thank his Grandfather (Ajay), and his coaches Paul Kemp and Rita Atkins. 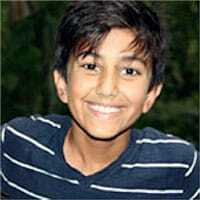 Outside chess, Aarnavh plays the piano, swims for the district club and plays in the local football and cricket teams. 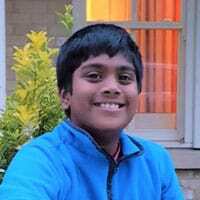 Gavith started playing chess in year 5 at Cherry Hinton primary school. 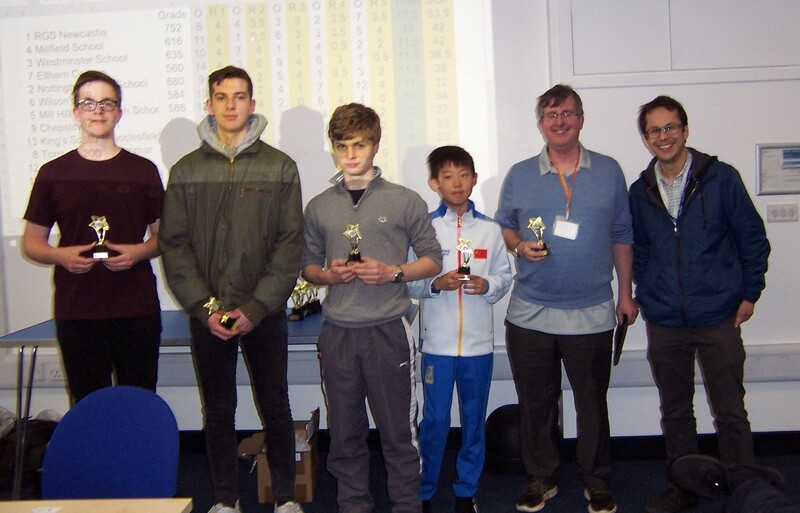 He appreciates the opportunity playing in Cambridgeshire Schools Chess League and Coaching by Nick Jackson. He received further coaching from Francis Bowers. His current coaches are Paul Kemp and Ed Player. Since started playing competitive chess, he has won many trophies. 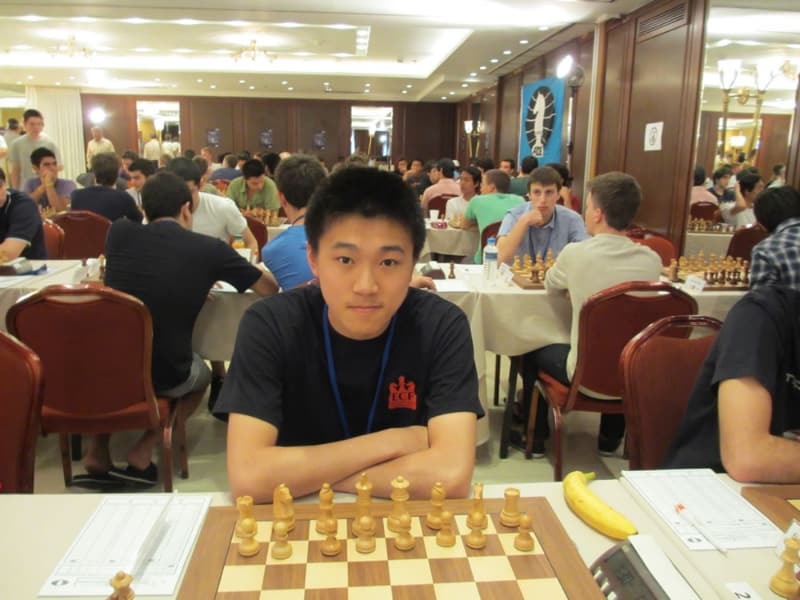 He Plays for the Linton club and would like to thank all who supported his chess including his parents. He is especially thankful to ECF Academy for the excellent coaching and great atmosphere. Kian started playing chess when he was in year 4, after watching his brother play chess. He has won several local titles, regional titles, and a national title. 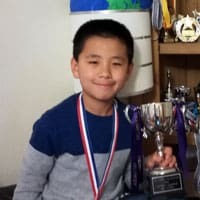 He would like to thank Cherry Hinton Primary School, Nick Jackson, his first coach and the Cambridgeshire Schools Chess League for his initial success. He also would like to thank Francis Bowers, his previous coach, and his current coach Ed Player. He wants to give special thanks to Paul Kemp at Linton club for exceptional support, mentoring and coaching. He is grateful for the opportunity to play for England and really enjoys the ECF Academy. I started playing chess at the age of 7 when I joined my school club and local Guildford Chess Club. For a year, I played mostly in local Surrey competitions before moving onto some of the National major tournaments on the ECF calendar. I’ve just won the English Youth Grand Prix U11 girl and was top U10 girl at the LJCC in December. I have 2 awesome coaches in Sarah Longson and my school coach, Nick Pert. Their passion and commitment they have shown to my training has really helped my development and confidence over the last year. I would also like to thank three people in particular, Naz Rizvi, Tony Stewart and Omeet Atara who have been so generous in the time they have given me at tournaments, by analysing my games. And of course, a big thank you to my mum and dad who run a great taxi service! I can’t wait to play for England – what an honour! I started playing competitive chess when I was 8 years old, thanks to my brilliant coach Tony Niccoli and my dad, who spent so much of his time teaching me all the basics of chess and encouraging my play. I have spent the past couple of years playing in various county and national tournaments which I have enjoyed enormously. 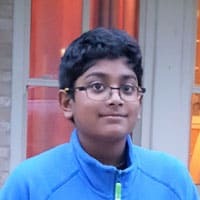 I am very grateful to Traci and the ECF for giving me this opportunity to play in the European Schools Chess Championships which I am very much looking forward to. I would like to thank Tony Niccoli, GM Tamas Fodor and my school, Wetherby Prep, for their continued support and encouragement and for making my chess journey possible. Oli has been playing for England for 8 years and will be playing in Poland for the third time! 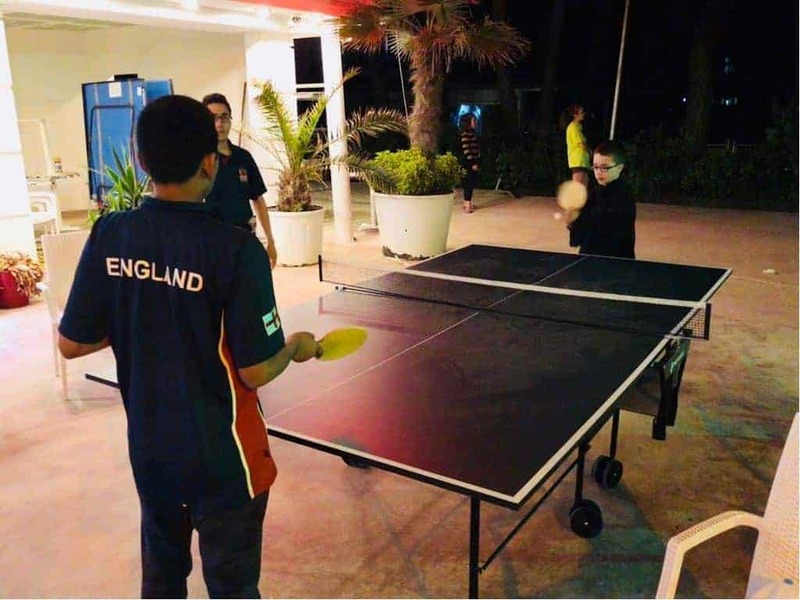 Having developed as a key member of the successful Sussex Junior teams, he is now at Millfield School under the excellent tutelage of Grandmaster Matthew Turner. Oli is in his third and final year at the ECF Junior Academy, which has also been a huge benefit to him. He recently qualified as an ECF Arbiter, the youngest in England. 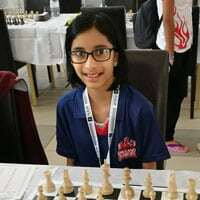 Lavanya has won several national chess championships in junior categories, starting when she was six years old. 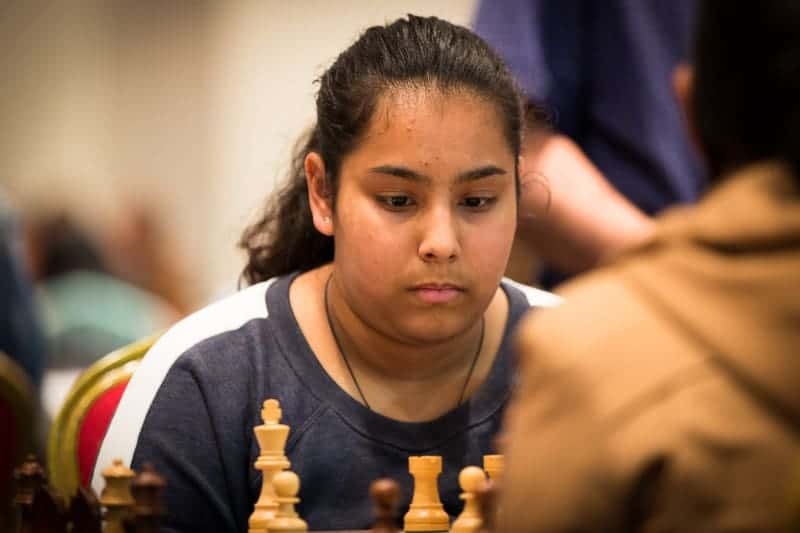 Lavanya’s chess journey began in India, when she was selected at State Level, and continued in the UK at Bramcote Hills Primary School, under the guidance of Mr. Trevor Williams and Mr. John Crawley. Lavanya represented her school in EPSCA tournaments and her county as the U9 Girls and Boys Captain, U11 Captain Girls and Boys and U11 Girls. 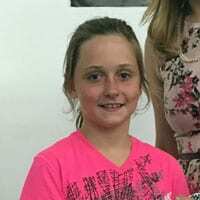 She was the first ever girl winner of the English U11 Championship, winning all five rounds in October 2016. She also won the title of British Rapidplay Champion in Leeds in November 2016. 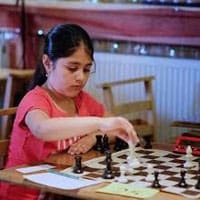 She successfully retained her title of Suprema Nottinghamshire and Ultima Northern England for the fourth consecutive year in the Delancey UK Chess Challenge. 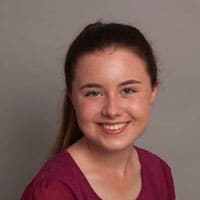 She won the Best Player award in her first international, the Glorney Cup, and gave a brilliant performance in the European Youth Chess Championship in Romania. She is an avid reader, loves listening to music and playing badminton.